“A project I really wanted to do, rework a handful of songs I previously recorded with my former band Cloudmachine, to end an important period in my life and to take these songs along with me. I hope you will enjoy it.” With contributions by Egon Kracht, Rob Wijtman, Ro Krauss, Rik Cornelissen, Michiel van Dijk and Ricky Koole. 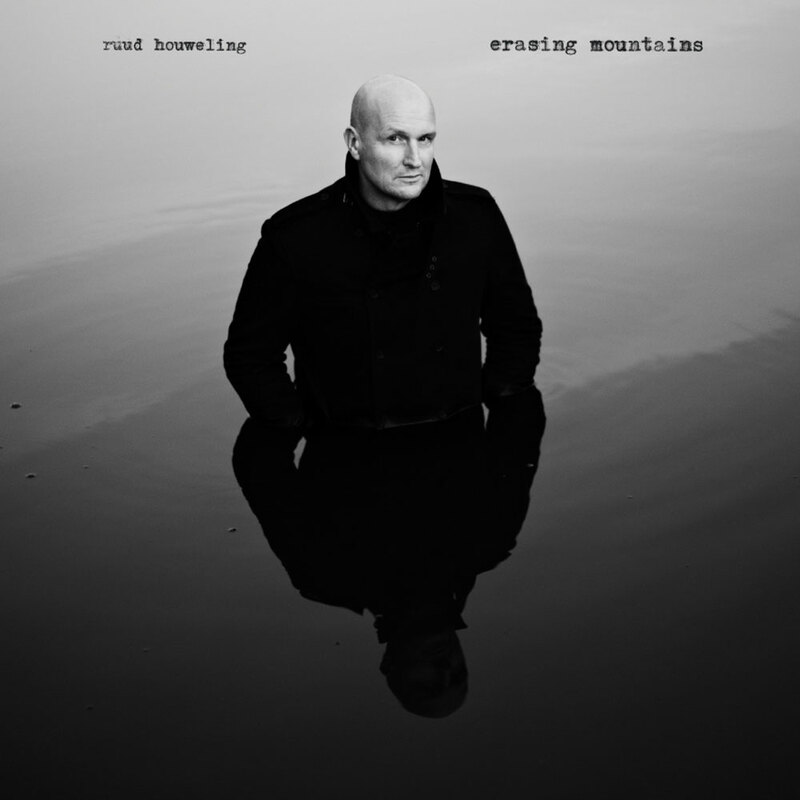 “I tried to imagine what my songs would sound like if I had been influenced by a living tradition of Dutch folk music. How could I capture my Dutch roots musically? 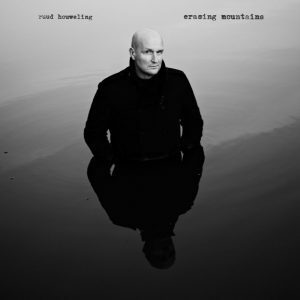 Why not try to make a record like that?” With Egon Kracht, Rob Wijtman, Kobi Arditi, Patrick Votrian, Ro Krauss, Rik Cornelissen, Michiel van Dijk and David Faber, Ricky Koole, Bertolf and a small choir of friends. 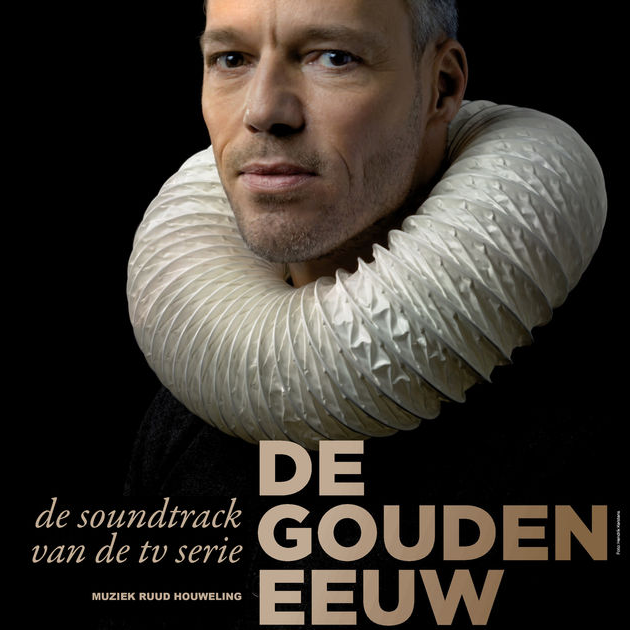 Ruud composed and produced all the music for this popular 13 episodes, 50 minutes each historical documentary series for Dutch national television. Players are Dudok Kwartet, Allard Robert, Jeroen Goossens, Marco Kuypers and Ruud Houweling. The final chapter of the band won them a Vox Populi Award for Best Rock/Indie Album of the Year at the 13th Independent Music Awards (USA). The album had airplay on more than 150 college radio stations in the USA and Canada. The record was produced by Tristan Longworth, mastered by Mike Marsh. Jon Allen helped us out with some backing vocals. 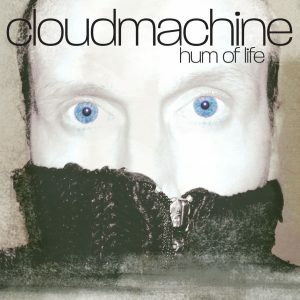 Recorded in Haarlem, the Netherlands and Beckenham, Kent, UK. An unforgettable summer in London. In the summer of 2008 Cloudmachine spent a month working with renown sound engineer Oz Fritz. He worked with Tom Waits on the albums Mule Variations, Alice and Blood Money. 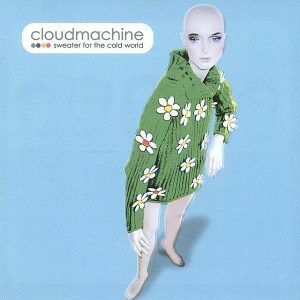 Looking for the same warm sound Cloudmachine used the same equipment in the same studio. The video for the song Safe Haven, animated by renown Dutch artist Harrie Geelen was added to the collection of the Eye Amsterdam. The song made it onto the box set ‘Songs We Shouldn’t Forget‘ (Universal). This album has some of Cloudmachine’s best songs. 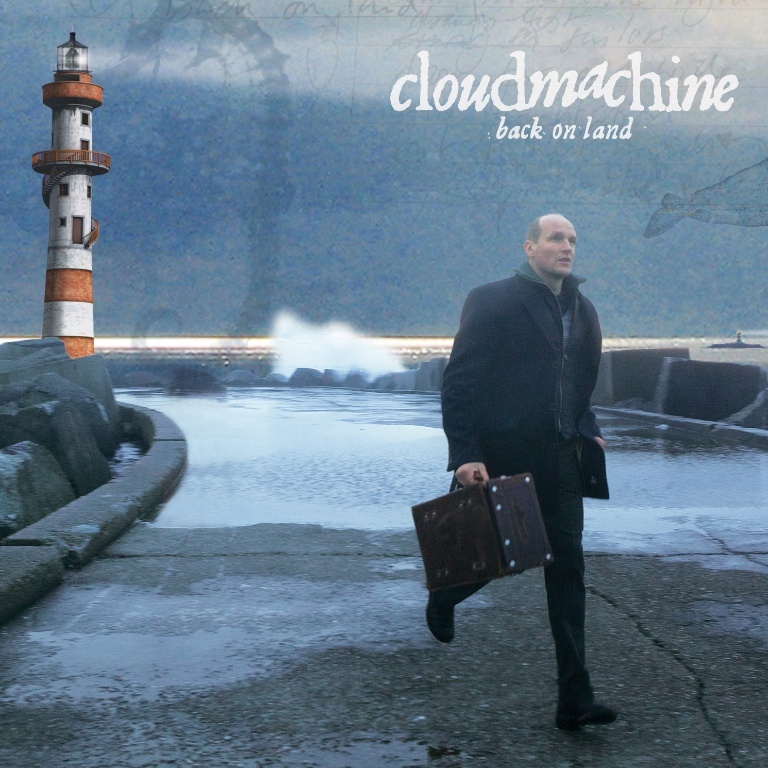 I’m Not Alone But I Miss You landed Cloudmachine the title of very first Serious Talent, a popular platform created by leading rock radio station 3FM in the Netherlands. This is a collection of short stories or maybe a sketch book. 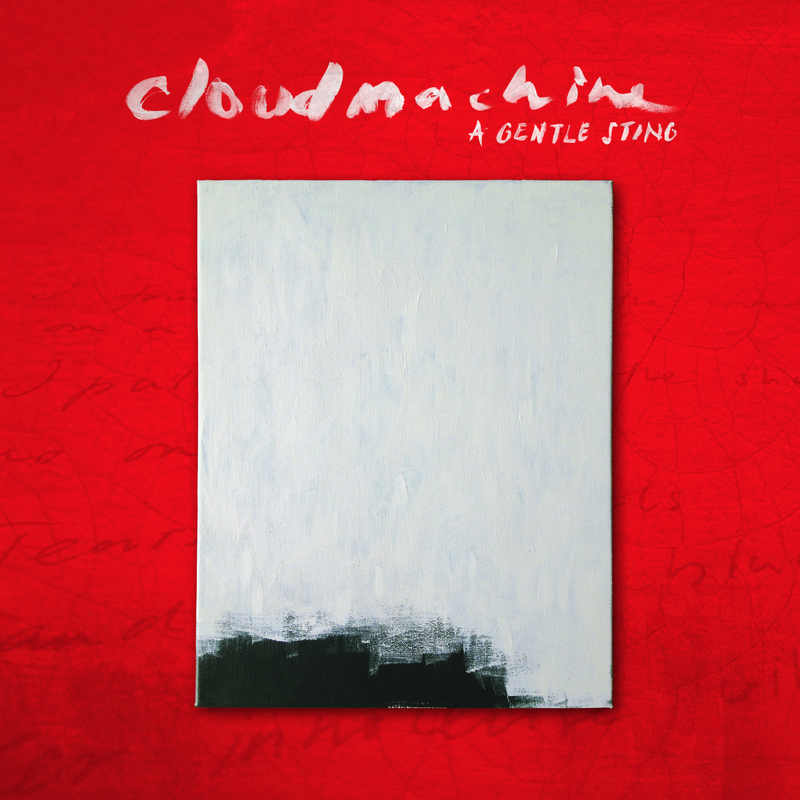 Home recorded, the production isn’t world class, but Cloudmachine had a good time making it. 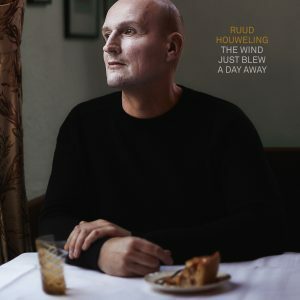 Ruud was still looking for the right direction with his songwriting. It is a fun sunny record though. It got plenty of great reviews. 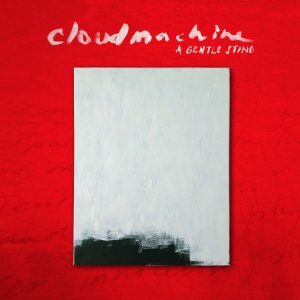 And Circus Animals was the first Cloudmachine song that had good airplay on Dutch national radio.